Shahid Ahmed of Chevron and Hans Isaac posing with the 5 lucky winners. Kuala Lumpur, 29 January 2019 – Chevron Malaysia Limited, the company that markets the Caltex brand in Malaysia had recently concluded its “Awesome Holiday Package” campaign which was held in conjunction with the final episode of Season 3 of Celebrity Car Wars, its sponsored reality TV show. The show saw popular Malaysian celebrity Dato’ Hans Isaac driving home as the champion, and was subsequently announced as Chevron’s partner. Of all the Caltex customers who participated in the holiday package contest, five lucky ones went home with all-expenses paid trips to Japan, China, Australia, Istanbul and Dubai. The lucky winners were Sia Lee Ping, Amiruzairie Bin Roskushairi, Mohamad Nazlishah Bin Othman, Nurhanani Binti A Rasid @ Ab. Durasid and Daniel Khaw Tze Ming. All they did to be eligible for the contest was spend a minimum of RM40 at Caltex service stations. “On behalf of the team at Chevron, I want to congratulate the line-up of winners and thank them for their support. Chevron is committed towards ensuring the quality of our customers’ journeys and this campaign is to reward them for their never-ending loyalty towards the Caltex brand. 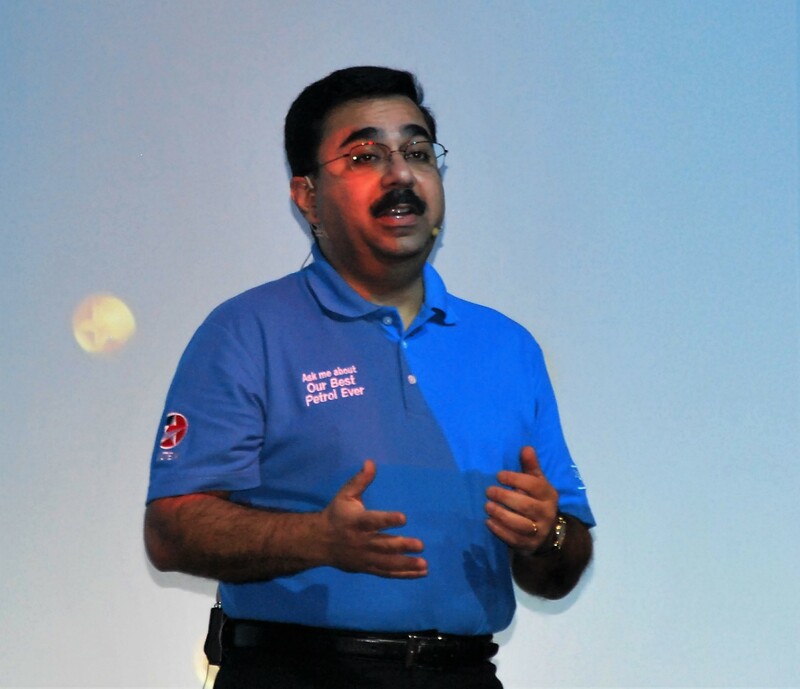 We hope to continuously engage and reward our customers in the near future so stay tuned to our social media for updates on other exciting activities,” said Shahid Ahmed, Chevron Malaysia Country Chairman. “The “Awesome Holiday Package” campaign caught my attention; it stood out from the rest of the contests because I have been a Caltex user and decided to try my luck while I was fuelling up one day. 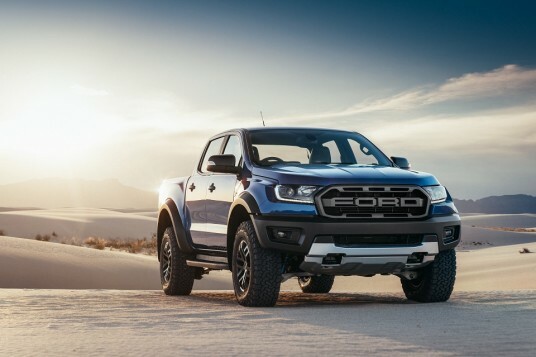 Winning an all-expenses paid trip as the grand prize was definitely something I appreciate being rewarded for as a loyal customer,” commented one of the winners, Nurhanani Binti A Rasid @ Ab. Durasid. “Caltex has definitely made my journey a truly memorable one. Since I started driving, Caltex has been my fuel of choice. Its commitment to providing convenience to consumers is an assurance to me when it comes to choosing fuel for my vehicle,” she added. 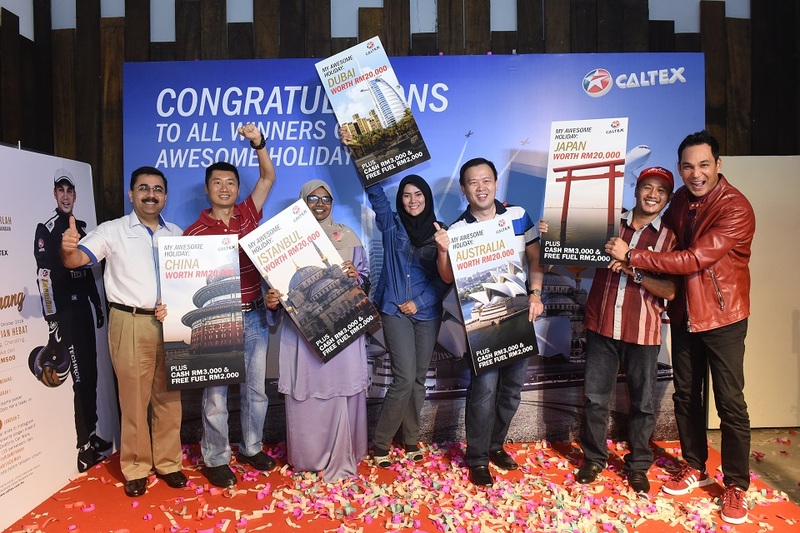 Throughout the “Awesome Holiday Package” campaign period, in addition to the all-expenses paid trips to great locations, Caltex customers also walked away with cash prizes and more. With such encouraging response, Chevron continues to reward its customers, this time with a “Spend & Sweep” promo campaign in partnership with local hypermarket chain, Mydin. The lucky 35 participants will be given three minutes to grab as many items as they can in the shopping sweep. To ensure no one is left behind, Caltex will be organizing the sweep once a month up until March 2019, with the first session to be held in Mydin Bukit Mertajam. The second session will be held in Mydin Gong Badak and the final session will be in Mydin USJ. For more information on the Caltex Spend & Sweep Promotion, please visit www.caltex.com/my or follow their official Facebook Page at https://www.facebook.com/Caltex.Malaysia/ for the latest updates. * All fuel transactions using the Caltex JOURNEY Card and B Infinite Card will be automatically recorded hence it is not required to submit the Caltex receipts onto the contest portal. ** All Mydin receipt(s) must be submitted to the contest portal at www.caltexjourney.com.my to earn the Mydin entry.